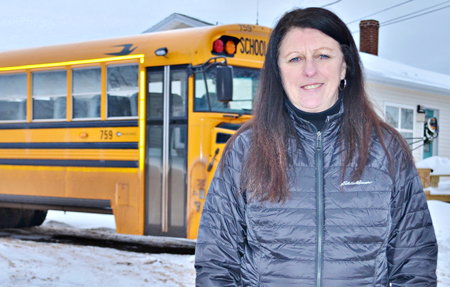 Sharon Horne, Executive Director, Rural Community Learning Inc.
To address the growing demand for bus drivers, Rural Community Learning Inc. (RCLI) is arranging three-week Class 2A Bus Driver training sessions across the Island. The training is being done by JVI Transportation & Safety Academy. Training consists of classroom learning, air brakes endorsement test, and hands-on driving. 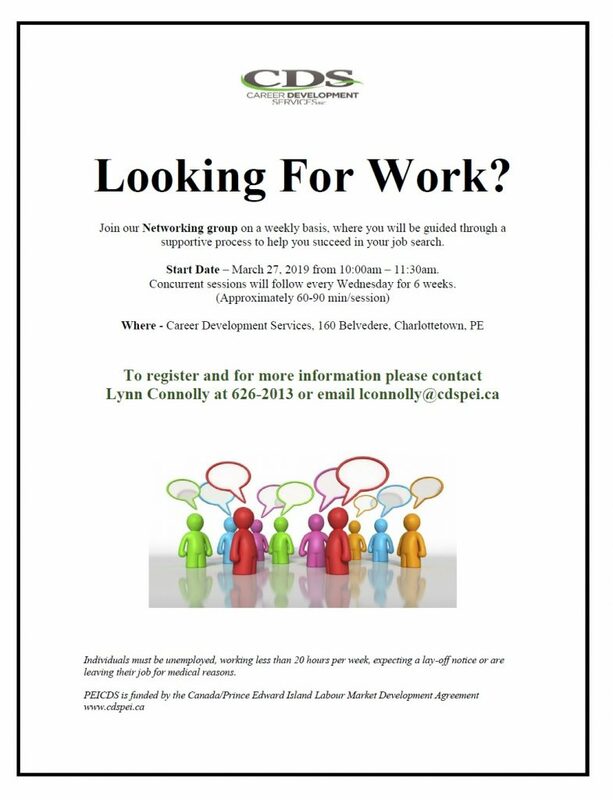 Applications can be picked up at all Career Development Services offices across the Island and at the Alberton and the Tignish Employment Resource Centres. All applications are forwarded to the PEI Schools Branch and interviews are conducted to determine suitability. Sharon says RCLI has delivered 16 of these programs across PEI. “Of the 46 participants who received the training, 34 are working as casuals in the industry and six gained permanent positions. “We hope to continue to offer these free programs in order to have more people trained and in the system as the baby boomers retire. “Each time a casual driver gains a permanent position, there is another need for a casual. Casual drivers are often required to do multiple runs in a day due to the lack of casuals. The Charlottetown area has the greatest need at the present time. Sharon hopes to help meet the demand for more cooks by offering another short-order cook program in the near future. “Last spring, RCLI delivered a program at the Northport Inn Restaurant. This program offered the food safety certificate, responsible beverage program, and an online cooking course certificate through Holland College. RCLI is a non-profit organization with the goal to provide opportunities to increase the quality of life of West Prince residents. For more information, contact Sharon Horne at Rural Community Learning Inc. at (office) 902-853-3715, or cell 902-853-5720, or email [email protected].